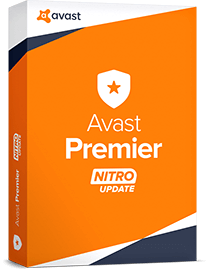 World-trusted protection, powered by the most antivirus sensors in the world. Protect your Mac against malware and hackers. Increase the speed and performance of your computer, and free up disk space.